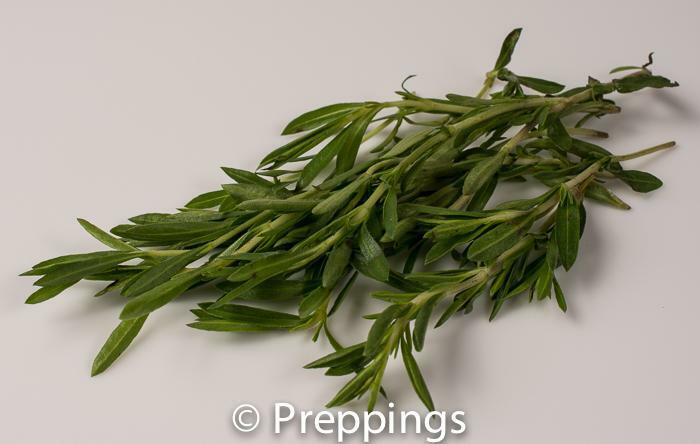 Savory is an herb that has two varieties, winter savory and summer savory. They have a minty-pungent flavor and woody-hardy texture, similar to Rosemary and Pine. Use for hardy braised dishes, soups, and stews.